What goes behind creating a great logo? A brand is defined by its logo. The power of a logo is unbelievably amazing in having a resounding effect on the way customers and audiences view a particular product, service or company. A powerful logo may reflect simplicity but what goes behind the scenes in creating an effective logo is much more complex. You have only one chance to get a YES, NO or WOW from your audience. 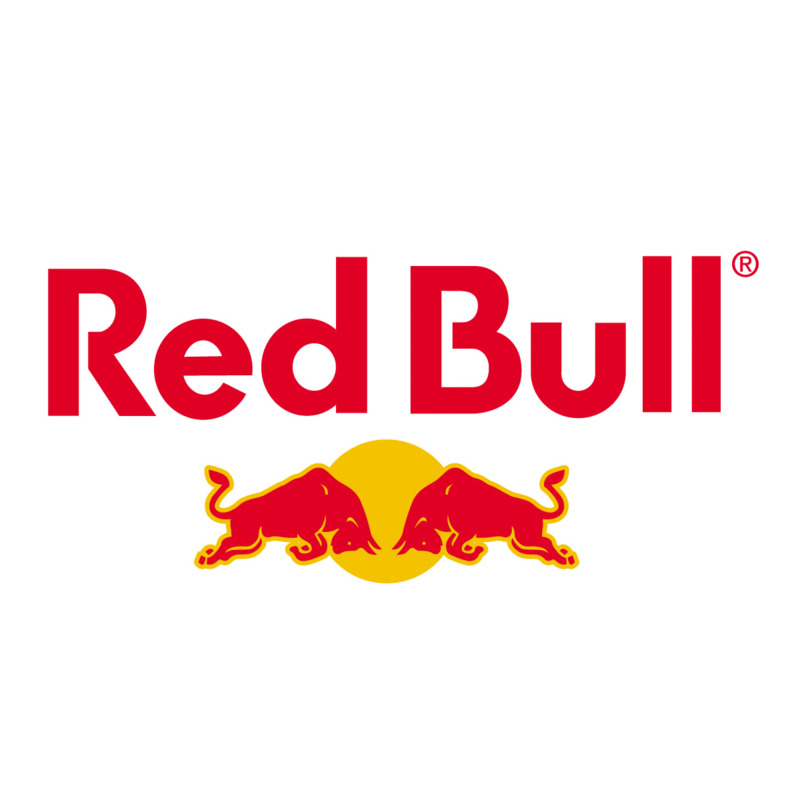 Ever seen the diagonality of the bulls in the RedBull logo? They collide head on exhibiting amazing power, the energy of a monster and daredevil attitude. Triangles or diagonal lines, in general, can make a logo design more dynamic, energetic and lively. According to a theory, a patch of yellow intensifies the energetic qualities. Now you know! Horizontal and vertical lines are both to convey stability, professionalism, and balance. Where horizontal lines serve for giving a more soothing and composed image, the vertical lines are sharp, striking and define the cutting edge. Circles, ovals, and ellipses convey more positive and emotional vibes. Strong messages of peace, harmony, inspiration, etc. are primarily exhibited through them. Typefaces in a text can also convey hidden messages. Jagged, angular typefaces may exhibit aggression or dynamic nature; on the other hand, soft and rounded letters give a youthful appeal. Curved typefaces and cursive scripts tend to an edge over the women, while strong, bold lettering has a more impact on the men. Gestalt principle is one of the most widely followed and accepted theories in design. One of the principles conveys that the human brain unifies the visual elements perceived to form a whole image that carries significantly more meaning. Viewers form patterns out of similarly shaped objects, while objects that differ from the group become a focal point of an image. Makes so much sense when we pair it up with our day to day visual analysis. Another Gestalt principle, often used in logo design is; Even though an object is incomplete but if there is enough detail for the human eye to make the whole picture, the image will strike a chord with the viewers. Befit example? WWF! The Panda draws all your attention! Such sorcery, much wow! Logos logos everywhere, next time you see ’em, give a proper stare!